XAB found us through an internet search and contacted Katie Henry directly to see if we could help with their bespoke project. 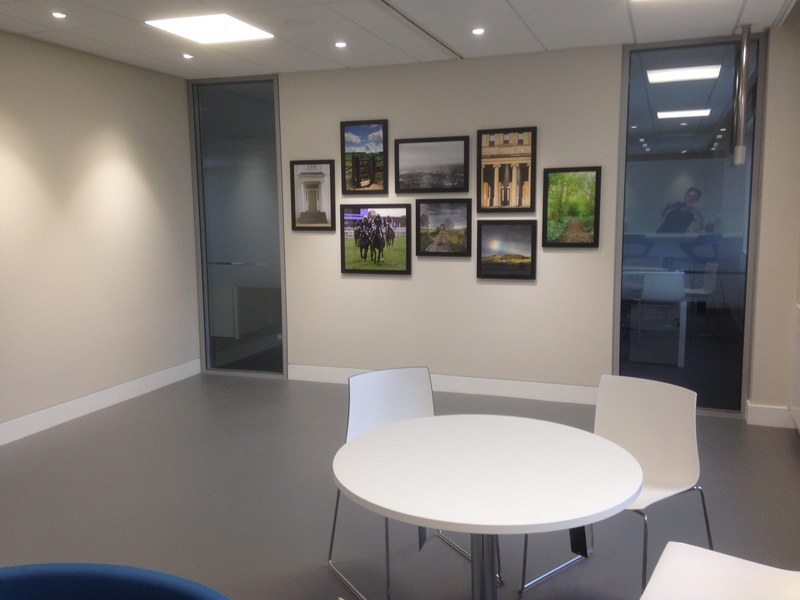 Although not usually what we do we were more than happy to help them create a gallery frame set for their client in Cheltenham. XAB asked us to design three gallery frame sets to present to their client, as the Architects and Designers they suggested to create one to do with Cheltenham themselves and two others of our own design. Using our photographer Nick Jackson we created one of Cheltenham and it’s surrounding areas, architecture and the race course. The second we designed was based around travel and we used stock photographs. And the third was designed around themes of inventions. Time was of the essence for this project, but we managed to design the gallery frame set and get a sign off XAB within three days. From then on it was simple matter of using our expert suppliers who we’ve relied upon for many a project, and have never let us down. 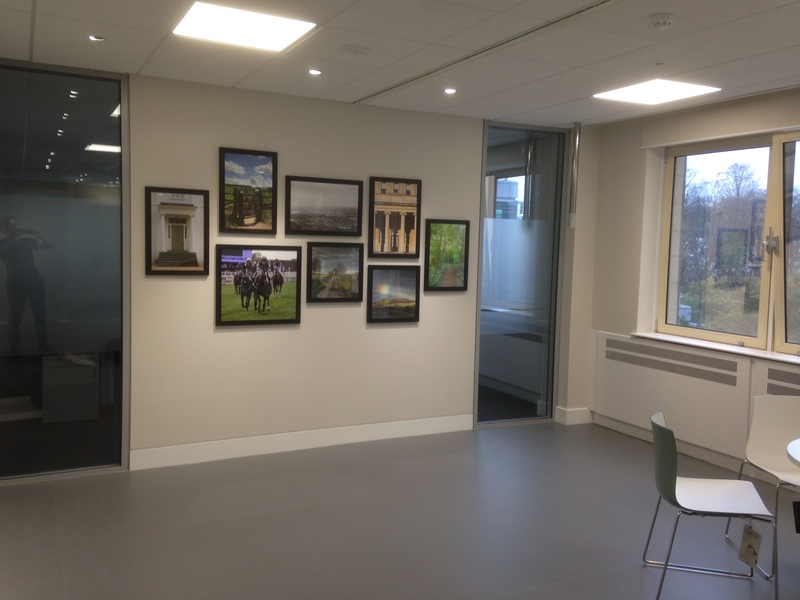 We turned around this project very quickly, came in under XAB initial budget and had framed and installed the gallery frame set within two weeks. Not only where XAB architects happy so where their clients and all of the staff that are moving into this office.